Our product development team never sits still. Shop our five brand new items, including the long-awaited KA-BAR Becker BK62 Kephart and ThunderHorse Thrower. 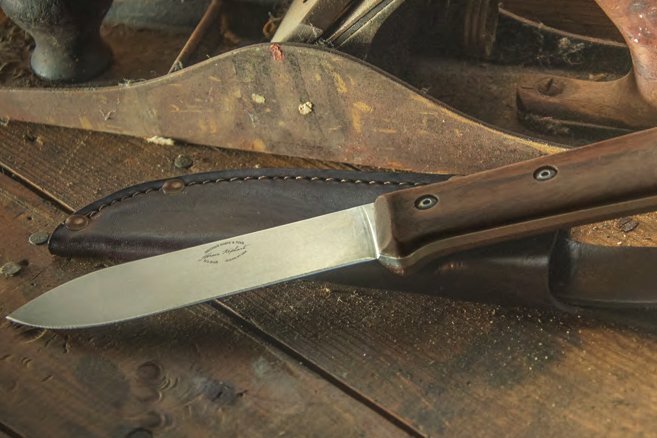 The long-awaited KA-BAR Becker BK62 Kephart is here: designed true to the original knife created by Horace Kephart, considered the father of modern day bushcraft. Designed by International Knife Throwers Hall of Fame member KJ Jones, the ThunderHorse Thrower is the only throwing knife in the KA-BAR lineup and made in the USA. 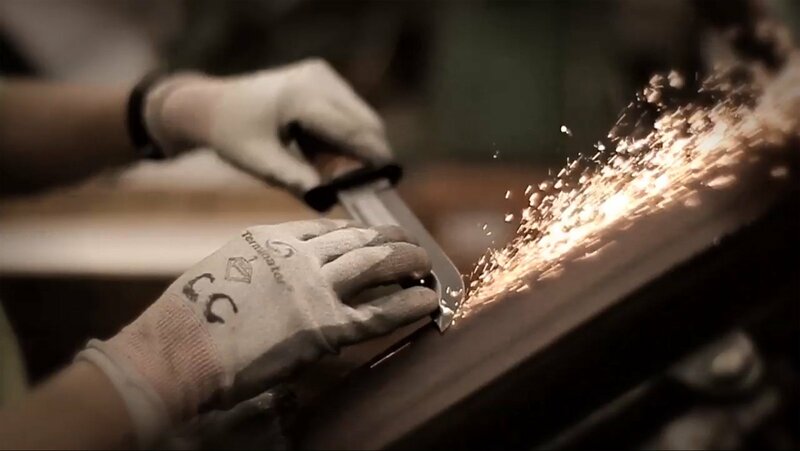 Constructed of the finest materials, the State & Union Model 2 was designed and built from the ground up in the Olean, New York KA-BAR custom shop. The KA-BAR TDI Flipper Folder is a lightweight framelock folder with a spearpoint blade. A flipper is present to assist one handed deployment. 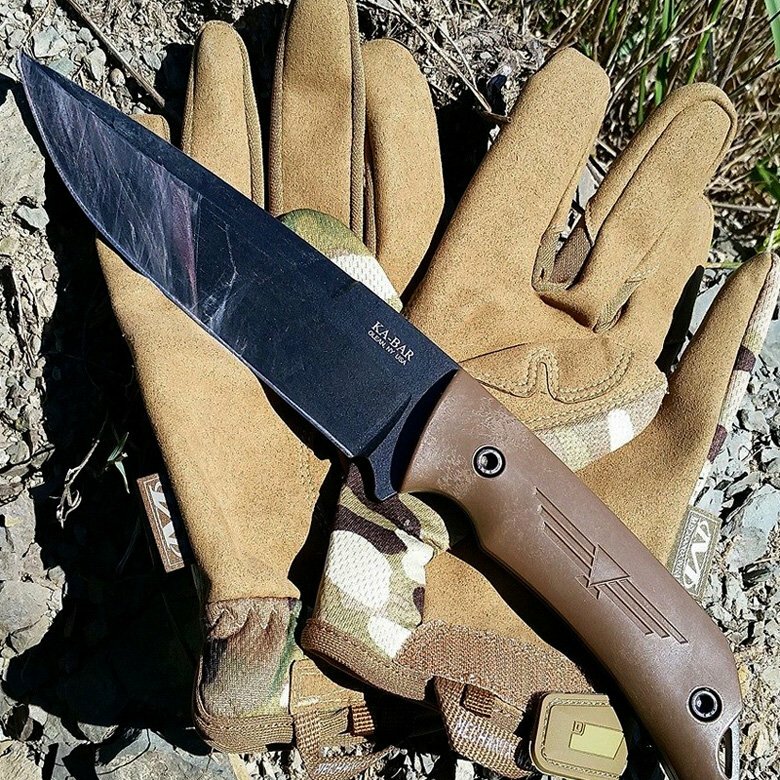 The KA-BAR Jarosz Turok is made in the USA from 1095 Cro-Van steel. It measures 11.5" overall and features a blade with a 6.25" length and 1.563" width. 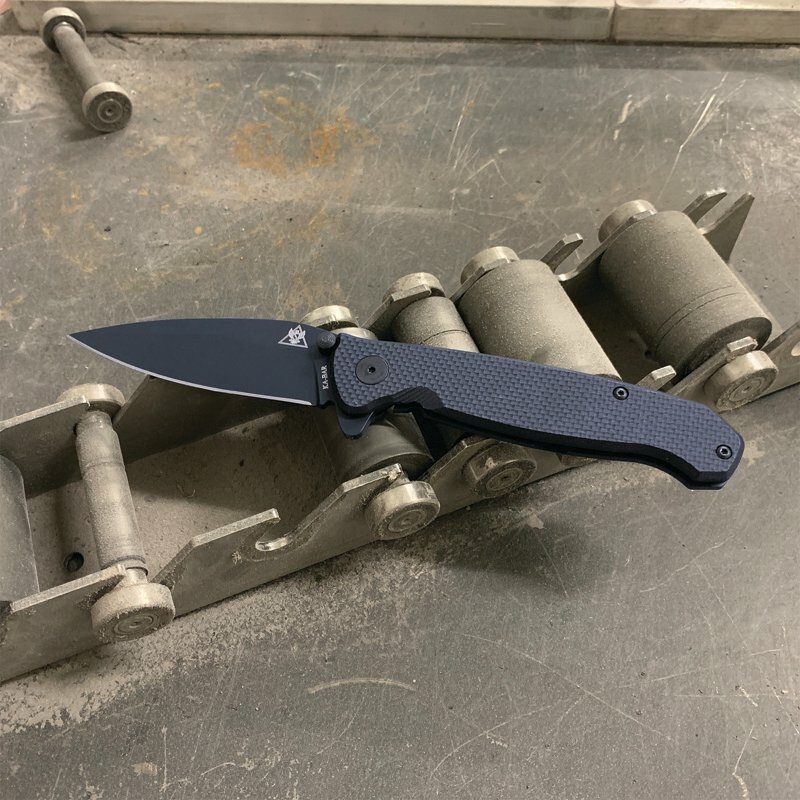 Our award-winning lock back designed by Bob Dozier is an affordable, practical all-purpose knife appropriate for daily tasks. 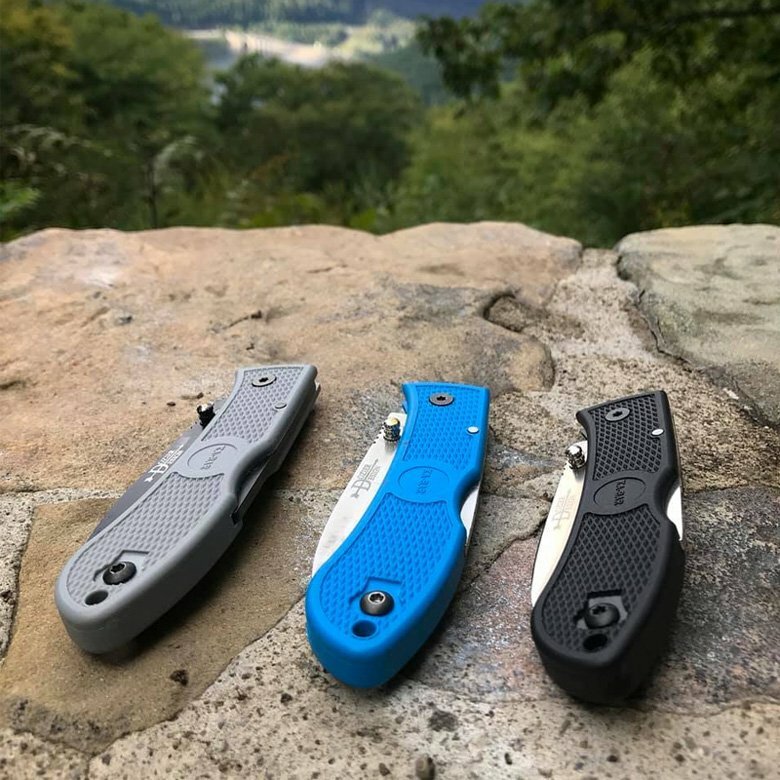 Features a reversible pocket clip and thumb stud.